Belton Horse Trials 2017 - Shop 'Til You Drop! Belton Horse Trials 2017 - Top Riders Entered! 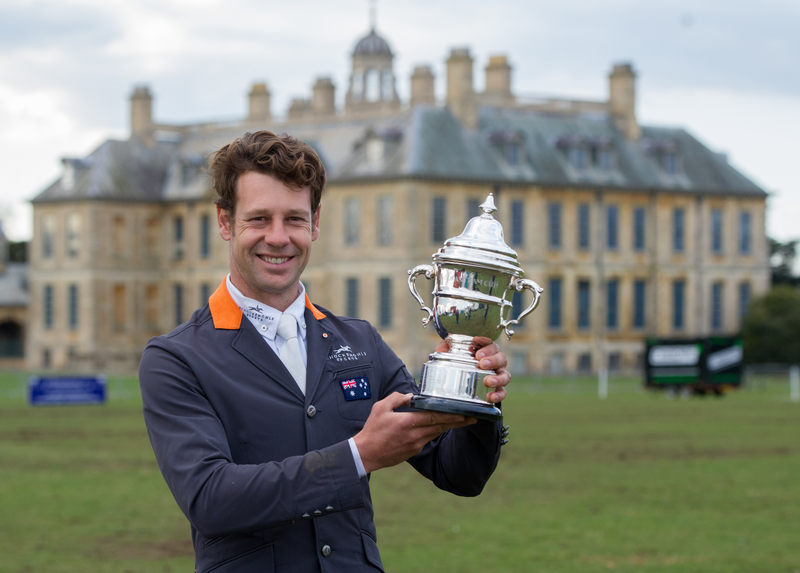 Christopher Burton (AUS), 2016 winner of the Lycetts Grantham Cup and winner of the Land Rover Burghley Horse Trials is returning to defend his title, this year riding Graf Liberty and TS Jaimamo. WHO WILL BE THE WINNER OF THE PRESTIGIOUS LYCETTS GRANTHAM CUP IN 2017? World Champion Zara Tindell will join other notable names including local riders Ros Canter, winner of the Polly Phillipps Memorial Trophy in 2016 and Willa Newton, together with Olympians Sir Mark Todd, Oliver Townend, Pippa Funnell, Tina Cook, Bettina Hoy and Andrew Nicholson. BELTON HAS SOMETHING FOR EVERYONE!! 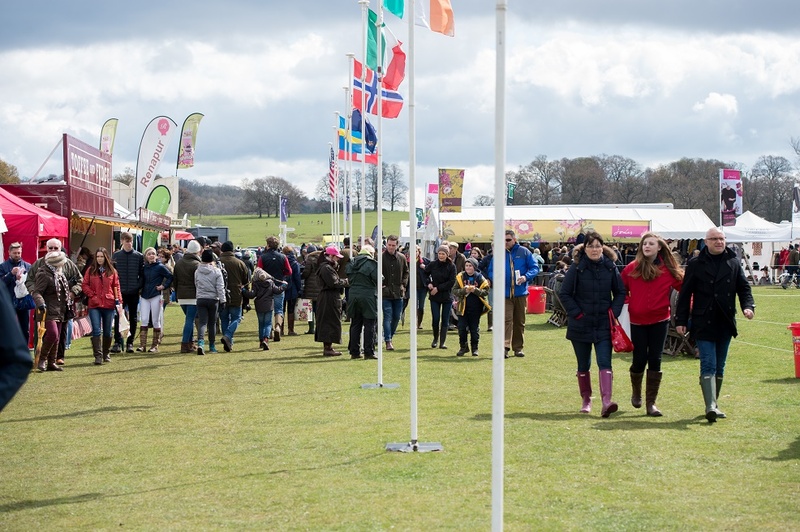 With over 90 trade stands to choose from, the interactive zone and a number of different attractions, not to mention the chance to watch the Worlds' best equestrian athletes in action, Belton has something for all members of the family to enjoy! 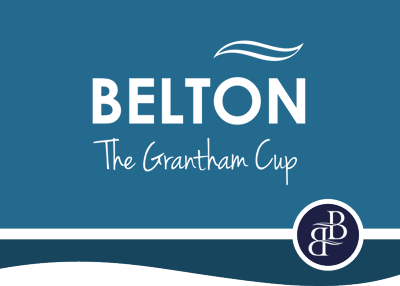 Belton has grown significantly during these years with the motto becoming ‘More Than Just Horses…’ The event attracts top riders and horses from all over the world and spectators from far and wide come to watch the top class sport. However, that is not the only thing they come to see, with a variety of attractions from Pony Club Games to dog display teams and classic cars and everything in between – there really is something for everyone. For those who love to shop there are over 90 trade stands selling a vast array of goods for horse and rider plus fashion and lifestyle as well as the interactive zone, where you can get hands-on with hounds, try your hand at willow weaving or art workshops and take part in the fun dog show or dog agility – a great day out for all the family! BEF 2016 year in review - mention for the Bronze medal winning British Junior team (Felicity Collins, Richard Coney, Phoebe Locke, Chelsea Pearce, Chelsea Round and Bubby Upton) at the FEI Junior and Young Rider European Championships in Montelibretti, Italy, doing so for a second consecutive year!!!!! Special introductory offer £5 per session - All levels welcome!!! Come along, shake off those winter blues and feel great!!!!!!! Racesafe Equestrian GB Junior Squad win Team Bronze!!!! Richard Coney 'long listed' for the 2016 Great Britain Junior European Team!!!! !